After spending over three years working on Marvel’s Spider-Man, it’s a thrill that the game is launching next week. We hope you’ve got you pre-orders ready, and can’t wait to explore our original Spider-Man universe next Friday, September 7! Marvel’s Spider-Man brings many great surprises, story moments, and gameplay that should keep you busy. We know many of you want to know what’s next though, and so we’re thrilled to announce the release schedule for Marvel’s Spider-Man: The City That Never Sleeps DLC. The first chapter of Marvel’s Spider-Man: The City That Never Sleeps is Marvel’s Spider-Man: The Heist, and it will be released on October 23. As you play the base game, you’ll realize that Felicia Hardy, aka Black Cat, is back in town and she’s leaving clues around town to toy with Spider-Man. In Marvel’s Spider-Man: The Heist, she finally reveals herself. Featuring new missions and challenges, as well as a brand new faction of enemies and three additional suits to unlock, you won’t want to miss it. Starting today at PlayStation Store you can buy all three installments of Marvel’s Spider-Man: The City That Never Sleeps for a bundle price of $24.99 USD MSRP. Each of the three installments are available for $9.99 USD MSRP each upon their respective individual release, and features new story missions, challenges, and suits. 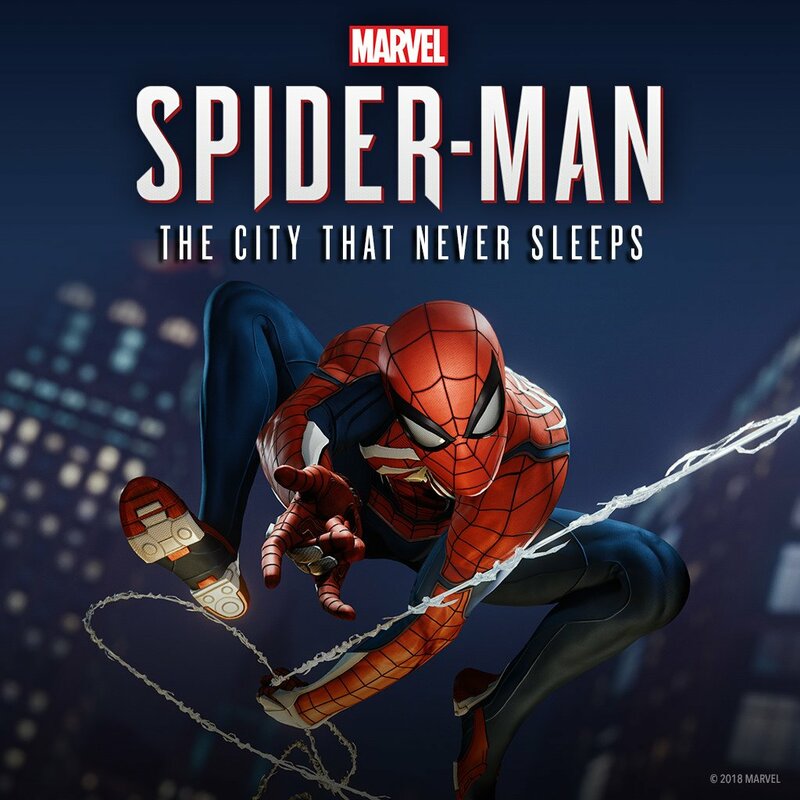 If you haven’t pre-ordered the game yet, now’s the perfect time to grab the Digital Deluxe Edition which gives you the full game PLUS all three installments of Marvel’s Spider-Man: The City That Never Sleeps for just $79.99 USD MSRP. If you pre-order the Digital Deluxe Edition, you’ll also receive the pre-order bonus content, including a one-of-a-kind physical Spidey pin. Additionally, for those of you attending PAX Prime in Seattle this weekend, Marvel’s Spider-Man will be playable in the exhibit hall so you can go hands on before the game comes out. I’ll be around, so if you see me, please do say hi! Thanks for all your support of Marvel’s Spider-Man. We cannot wait for you to play the game, and we’re working hard to bring you additional content in the form of the Marvel’s Spider-Man: The City That Never Sleeps over the rest of 2018.